Whether you come once a season, once a month or once a week, you will always feel better after treatment. 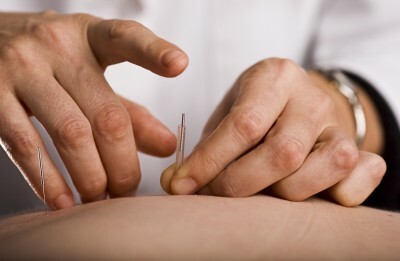 Much more than needles, acupuncture is a review of lifestyle, nutritional, diet, and exercise habits. It prompts the subtle systems of the body to move and communicate coherently. 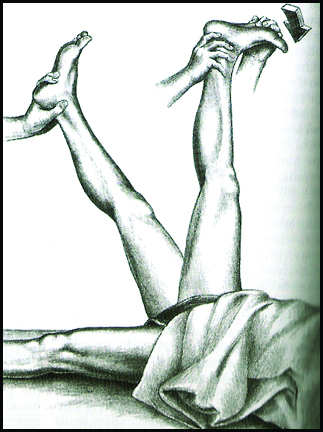 A unique trent option, acupuncture it elicits a response in the local and distal tissue of the body, and its systems – especially the Nervous System. Directing subtle internal movement through acupuncture has the net effect of improving your condition. Following an acupuncture session, patients often have a feeling of general well-being for an hour or two afterwards. Acupuncture is gaining in popularity because as the result of many people having tried it and found it worked for them. There have been many research studies completed on acupuncture – its benefits, how it works, its cost-savings impact on health care and other policy issues. Most large insurance carriers now cover acupuncture, and the military is using acupuncture to treat a spectrum of issues that center around post-traumatic stress disorder (PTSD) and pain. 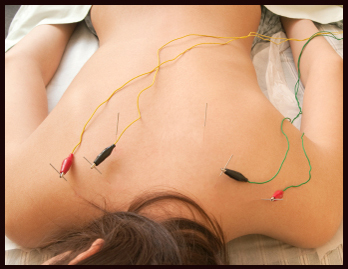 We have a variety of methods to use in the course of acupuncture treatment. These are used depending upon your condition and what you need that day. Here is a sample list of the many methods of treatment available. Acupressure massage uses acupuncture points along the channels in accordance with Traditional Chinese Medicine. Anatomically, a lot of acupuncture points are located in the fascia and near nerves, which is one of the reasons the effects of acupressure massage are far reaching. Technically, the acupuncturist will massage several acupressure points in an area to find tender spots before inserting needles. This relaxes the patient and also gently desensitizes the area. Auricular acupuncture is done with needles, beads or seeds. The low level of stimulation on the ear has a strong effect on the brain and nervous system. Auricular acupuncture can be used as a stand alone treatment, but most of the time it is used in addition to body needles to strengthen the effects of the treatment. 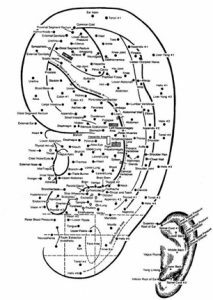 Research studies done on the ear have been shown there are nervous system connections that have a direct affect on various systems in the body. The NADA Protocol is specific set of points on the ear that have been found to be helpful overcoming cravings and addictions, whether someone is trying to stop smoking, drinking or substance abuse – as long as there’s a strong to desire to quit. The Biomat is an amazing product to use when you want to speed healing or maintain wellness. Lying on it feels warm and cozy and the time spent can be meditative and refreshing. The Biomat is designed with amethyst crystals that give it structure and act as a super conductor. The crystals deliver a special kind of infrared heat our bodies respond to at the atomic level, resulting in a net benefit to every cell of the body. The experience of Biomat treatment does feel like a cellular massage, promoting deep relaxation and bringing you to the place within where healing occurs. The benefits of a Biomat treatment are many because it subtley gets the blood moving, and with improved circulation comes a host of beneficial effects, too numerous to list here. Biopuncture is used after an acupuncture session to enhance the treatment and make it last longer, especially in intractable cases. Biopuncture is a method of injecting a substance made of diluted botanical (plant) directly into the area of pain, most often to relieve inflammation and pain. The dose is low and the treatment is very safe. The needles used in Biopuncture are very fine, sterile, and single-use, just like acupuncture needles. Unlike western medicines such as NSAIDs and corticosteroids, the homeopathic medicines used in Biopuncture have no side effects and do not mask symptoms but instead stimulate the body’s innate healing processes. Cupping is an ancient treatment method acupuncturists commonly use for respiratory problems like colds or asthma and aches and pains like a sore lower back or stiff neck. Cupping is done either prior to acupuncture, afterwards, or as a stand-alone treatment. There are several types of cups and ways to cup. The sensation of being cupped is a gentle tug in the muscle and tendons on the surface of the body. People love it because it feels good, a little like massage. Electroacupuncture is used to amplify the effects of needles in acupuncture points, trigger points, or “ahshi” points where the patient feels pain or muscle tightness. The technique involves attaching leads to acupuncture needles so a pulse can be delivered to the area. The sensation is of a tiny knocking in the muscle, which is never uncomfortable or painful, and which dissipates to feeling no sensation after about 10 minutes. Electroacupuncture relaxes the muscles, ligaments, and tendons, increases blood flow, and speeds healing in the injured area. We commonly use this technique for acute injury once the initial trauma has subsided, and for chronic pain or injury. We all get bumps, scrapes, bruises, and worse from time to time. Chinese herbal medicine has a special group of formulas used exclusively on the skin of the affected area, called “hit” medicine (for its use in martial arts). These external applications come in several forms: liniments, oils, tinctures, plasters, and raw-herb soaks. The Chinese herbs in these formulas have special properties to stimulate blood flow and encourage new tissue growth. 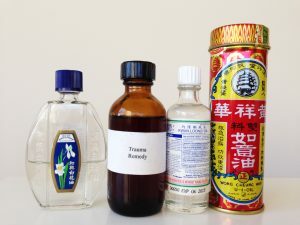 Use caution when applying hit medicine, because these formulas often contain herbs that are toxic if taken internally. Wash your hands thoroughly. 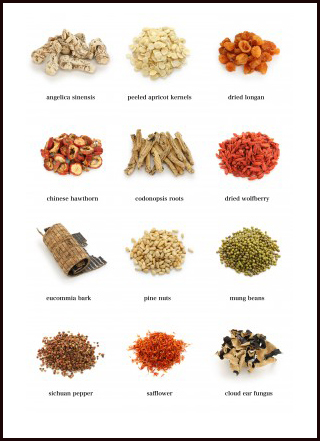 We also have Chinese herbs that can be taken internally to nourish and strengthen soft tissue and speed healing of injuries or post-operatively. Functional Medicine restores the biochemical balance in the body. Lab tests are done to identify the underlying cause from which the problem arose, and along with Eastern Medicine, the process begins to correct the biochemical imbalance. Many conditions can benefit from this targeted treatment. Gua sha is technique that relaxes the muscles in a unique way, using a tool with a rounded edge. Gua sha breaks up adhesions in the muscle fibers, and most people find the experience relaxing and effective. 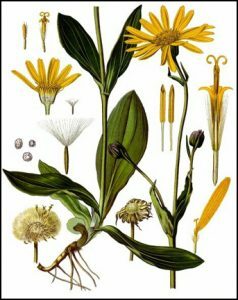 East Asian herbal formulas are an essential part of our practice. In some cases, the herbs are more important for treating certain conditions than the acupuncture is; fertility would be one, and another is post-concussive disorder. East Asian herbal formulas are assembled in combination to get the most out of each one, kind of like a symphony where each instrument is distinctive but together they make a greater sound. 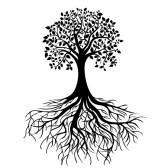 In Traditional Chinese Medicine the word “herbs” can stand for plant, animal, or mineral. Animal or mineral are for very special problems, so the majority of herbs we use in our practice are plants. The human body is designed to consume plants, so the properties of the herbs are readily accepted via digestion. Moxibustion (moxa for short) is adds warmth to the body, felt as a pleasant warmth on the surface of the skin. Moxa promotes microcirculation in the area where it is applied. Moxa is known as a way to turn a baby in breech position, and for other women’s health issues, for digestive disorders, orthopedic problems, neuropathies and CIPN. 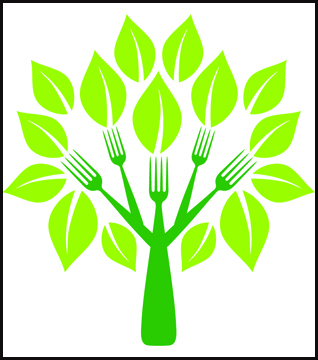 At Mountaintop Acupuncture, we believe nutrition is the number one way to get and stay healthy. It may not always be exciting to eat well, but you’ll feel the difference, which makes the habit self-perpetuating. For patients who want to take that extra step, we customize dietary guidelines for you, based on East Asian and Functional Medicine principles, nutritional science, the Mediterranean diet, maybe supplements or herbs, and good old common sense. 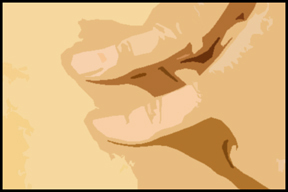 Qi gong is a corollary treatment to acupuncture that you do on your own to increase your health and promote longevity. Qi gong tones the nervous system, relaxes the muscles, increases endurance, facilitates deeper breathing, and in general creates a more relaxed state. We think of qi gong as moving meditation because it clears the mind while working the body. 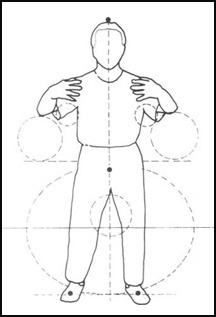 Qi gong is the basis of the Chinese internal arts Tai Ji, Ba Gua, and Hsing I, and it can be done standing, sitting, or lying down, though it is recommended to begin with standing. If appropriate, we will recommend qi gong exercises to enhance your acupuncture treatments between sessions. Stretch Therapy is a type of bodywork that promotes flexibility, balance, and strength for improved physical performance. Whether you’re an athlete, or exercise for general wellness, or simply need to be more functional in your everyday activities, everyone can benefit from Stretch Therapy. Stretching is key to recouping bound energy, a little “secret” that will help you keep up your athletic performance and help you move with ease throughout your day. Tui Na is an ancient form of medical massage that targets specific area, speeding tissue repair by improving blood flow locally. Soft tissue is manipulated directly before or after the needling session, using an array of techniques. Like any medical massage, it can be strong.